I have been spending some time thinking about how I need a hobby. The thing is I never stick to them, so with the help of pinterest (maybe that could be my hobby) I have chosen just little projects that I'm going to try. I can normally do anything if I concentrate long enough so below is a list of things I'm going to try and I will post about each project once I have either completed, given up or failed. 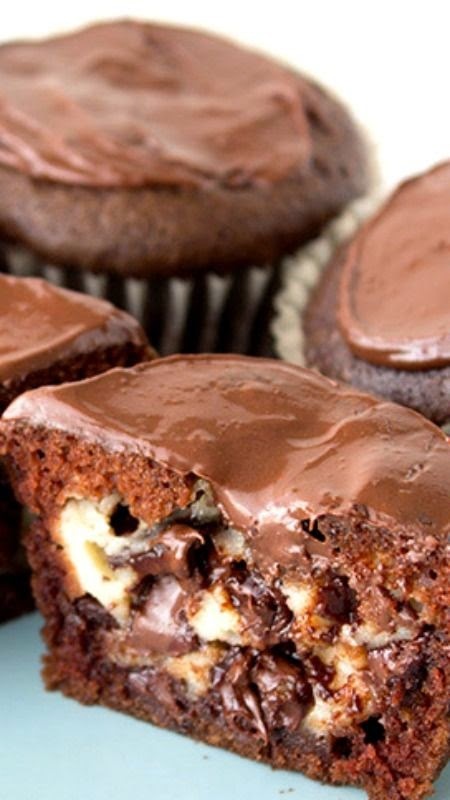 I saw this picture and my stomach grumbled and my mouth watered, I can bake this can't be too hard I thought. I plan on making these this week as it is my mothers birthday on Sunday I'm sure these will go down a treat and then I can let you all know how easy or hard it is because lets face it we have all seen pictures of failed attempts to recreate a great looking pin. How adorable are these? 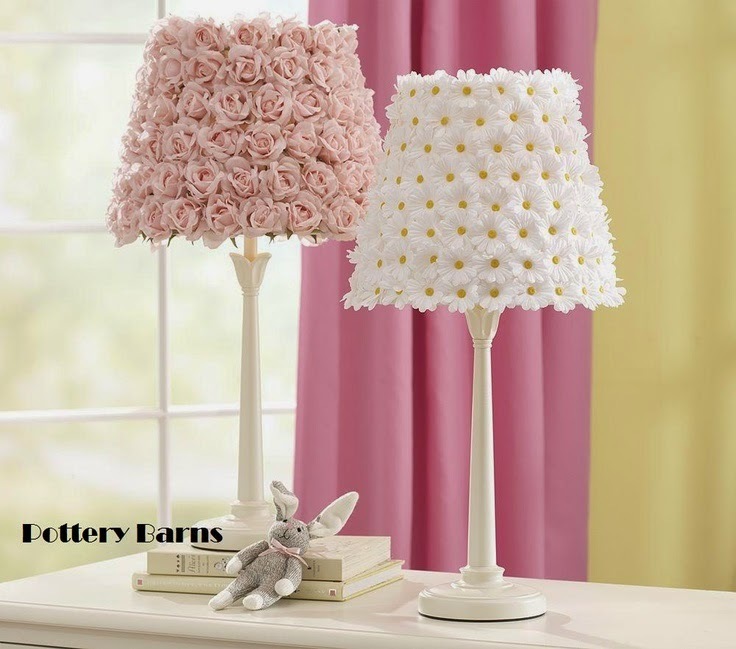 I have look online and found the flowers I want they are cream/ivory roses as I think that will look better in my living room, my lamp I will be getting from Argos. I hope to be able to make this beautiful lamp for as little as possible. 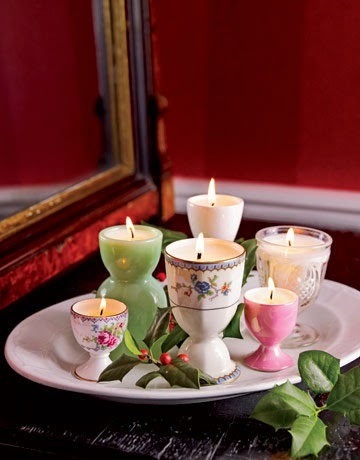 For Christmas I made teacup candles for family members and I really enjoyed making them. I picked up a gorgeous tea set in a charity shop cost me less then £5 for 10 cups and saucers. I'm now going to be on the look out for these cute egg cups are car boot sales and in charity shops. I get the wax off ebay as I tried a hobby craft kit and the wax was awful and left dents and white marks on the candle once it had set. Maybe in a few months I will have an etsy shop. 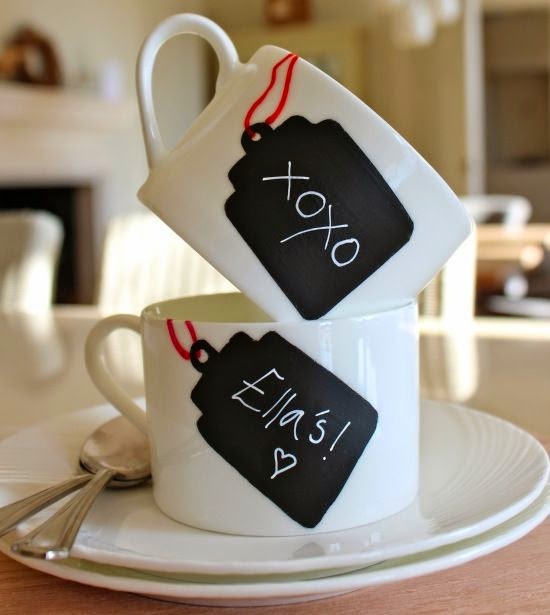 I have a small obsession with mugs, every chance I get to order a personalised mug I'm there. It's not just these chalkboard mugs I'm going to try and make. I have seen a few sharpie mugs with different styles on. The four above are the ones I want to try first. I'm hoping I can recreate them and share my results with you along with the cost. As these are going to be my hobbies I want to do them on as cheap a budget as possible. If you like some of ideas that I pin then follow me on pinterest.